Kiss losing stuff goodbye! ANKR is a small electronic device that makes your stuff smart and hard to lose. Now your things can let you know when they’re about to be left behind. 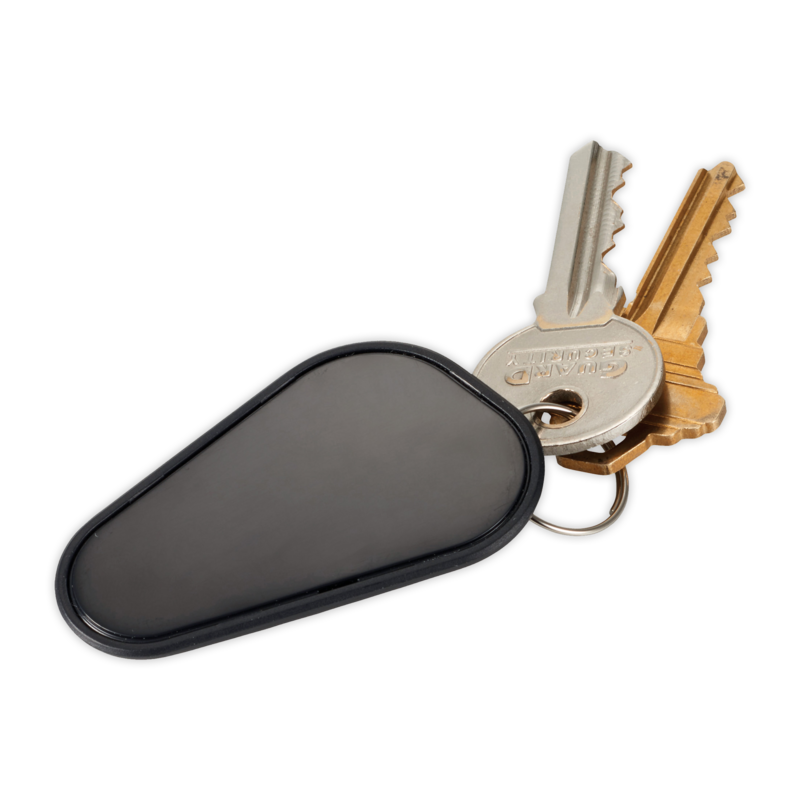 ANKRs are sleek and thin, perfect for adding to your keys, bag, or wallet.